Brought to the attention of Sebastian Ingrosso thanks to a chance meeting in their native Stockholm, Otto Knows' development as a DJ and producer came through the first-hand experience of touring alongside the Refune head honcho. Debuting alongside none other than Avicci, the time between "iTrack" and his breakthrough single "Million Voices" was spent under the watchful eye of Sevastian Ingrosso. 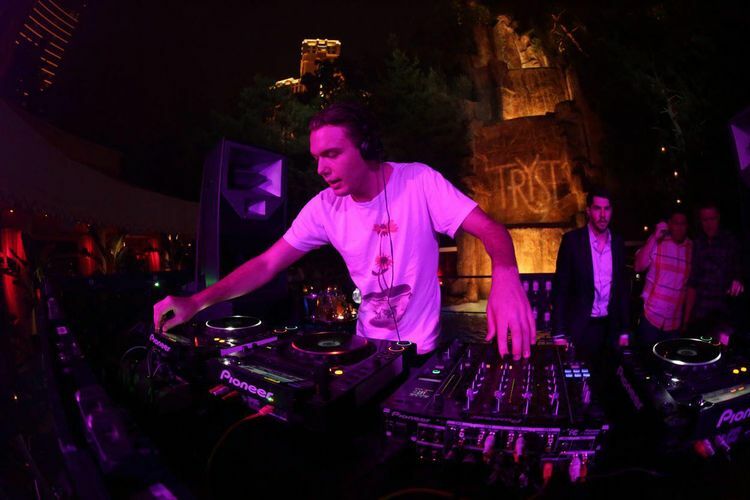 Created in the back room of the studio whilst Ingrosso and Alesso penned festival favourite "Calling", "Million Voices" would propel the young producer forwards, proving a consistent favourite both across the airwaves and on the the while isle of Ibiza throughout 2012 and setting the benchmark for his productions at an all time high.